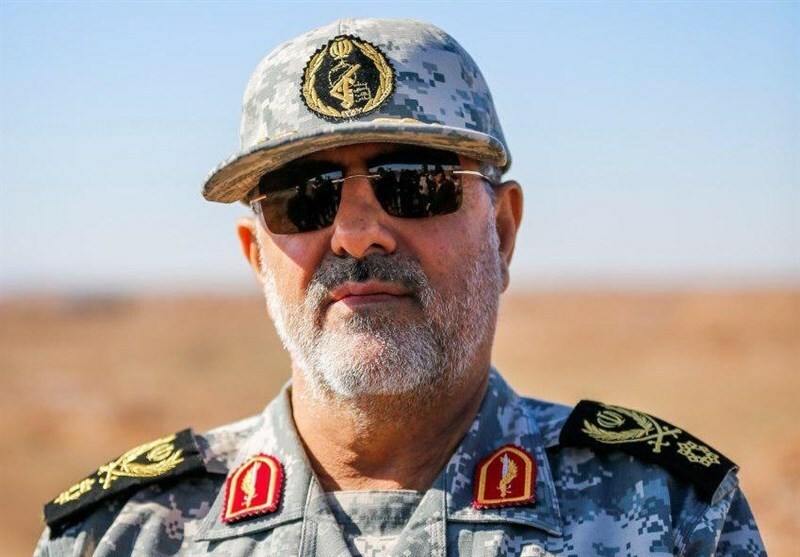 TEHRAN (Tasnim) - Commander of the Islamic Revolution Guards Corps (IRGC) Ground Force Brigadier General Mohammad Pakpour said his forces will exact harsh revenge against perpetrators of a fatal terrorist attack on the IRGC personnel in the southeastern province of Sistan and Balouchestan. In a statement on Friday, General Pakpour condemned the “cowardly crime” by the Takfiri terrorists against the IRGC forces in southeast Iran, saying the martyrs had made great efforts to thwart terrorist plots during the ten-day period that Iran was celebrating the 40th anniversary of victory of the Islamic Revolution. 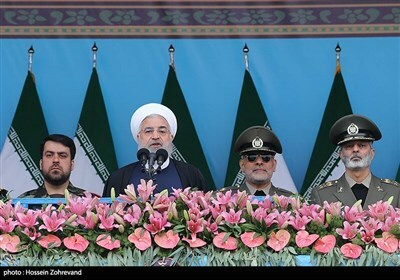 He also noted that the IRGC Ground Force will take harsh revenge against the perpetrators and sponsors of the anti-human crime, saying they should expect a crushing punishment that would make them regret. On Thursday, Leader of the Islamic Revolution Ayatollah Seyed Ali Khamenei said there are clear links between the terror attack and spy agencies of some countries in the region and beyond, urging the Iranian security organizations to seriously pursue the issue. The IRGC personnel were traveling between the cities of Zahedan and Khash, in Sistan and Balouchestan on Wednesday evening, when their bus was targeted in a suicide car bomb attack.